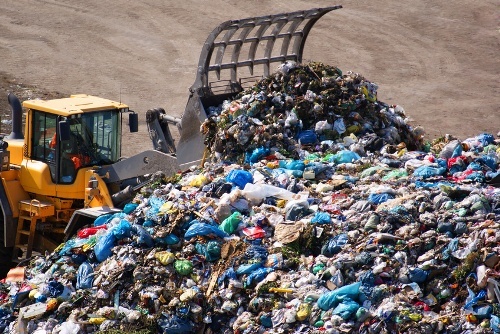 Rubbish is divided into several types. 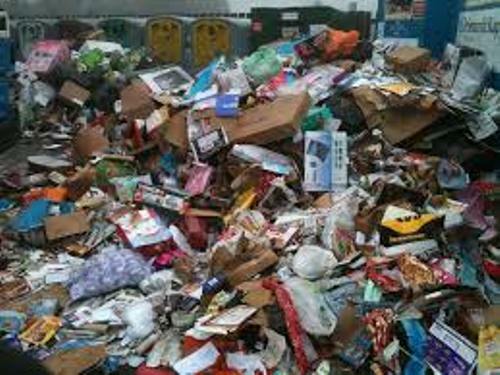 The commercial waste, household waste and demolition waste are included in municipal waste. The industrial waste is included the hazardous waste. The clinical waste is included in biomedical waste. The special hazardous waste is the explosive waste, electronic waste and radioactive waste. The household rubbish can attract different kinds of animals such as insects and rodents if it is not managed properly. They can lead into the presence of worms, plagues and yellow fever. Get facts about renewable energy here. The hazardous waste should be specially managed. If they are burned they can cause different kinds of cancers for human. The exposure of the hazardous waste is very dangerous to human and environment. The people can be exposed to many dangerous health problems if the toxic waste and rubbish contaminate the air, soil, groundwater and surface water. The effect of global warming is increased if the green house gas emission is not properly managed and treated. One gas which contributes to global warming is methane. Earth will always become a safe and comfortable place of living for human being if all people concern with the waste management. They should never throw the rubbish everywhere. Talloires Declaration has been implemented in various universities in the world to show all people that they concern with waste management program and environment management. 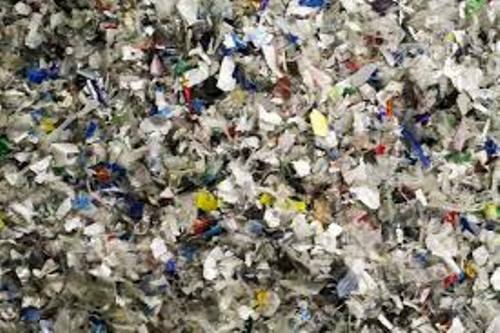 Some of the common rubbishes in the world include plastic, bottles of water, paper and aluminum foil. Get plastic bag facts here. There are various organizations which support the program of the university waste management such as Chartered Institution of Wastes Management and WAMITAB. The air, land and water pollutions should be reduced too if you want to increase the health of the people and reduce the waste. 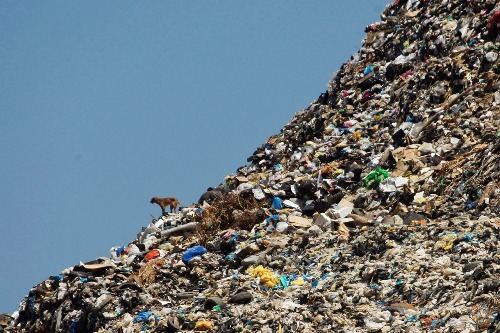 Do you have any other opinions on facts about rubbish?